Отель The Granary находится в городе Hawnby. 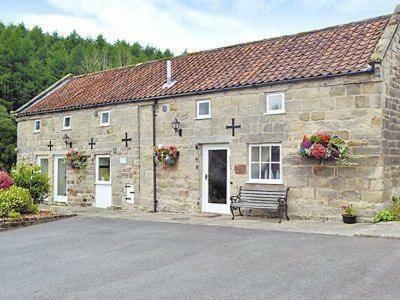 The Granary offers pet-friendly accommodation in Hawnby, 40 km from York. The property features views of the garden and is 45 km from Harrogate. Free WiFi is provided throughout the property. There is a dining area and a kitchen equipped with oven.